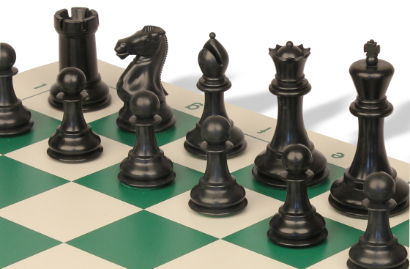 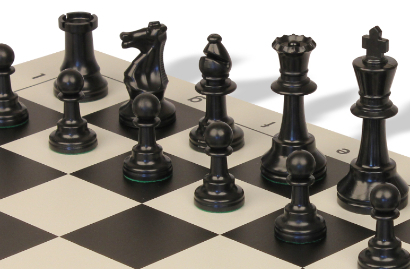 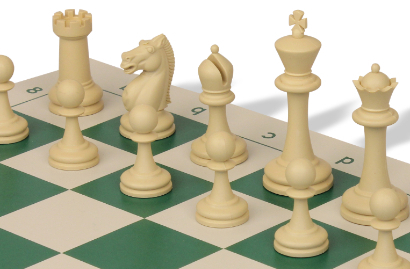 Below you can shop through our entire chess set collection by either the model of the pieces or the style of roll-up board and bag they come packaged with. 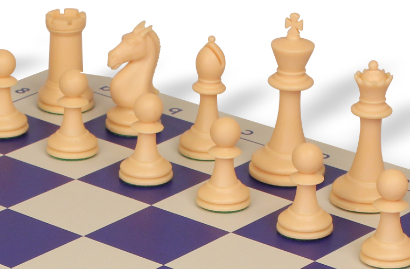 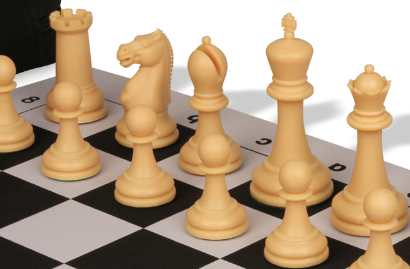 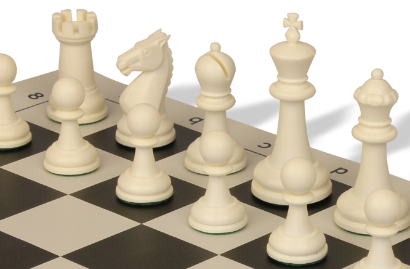 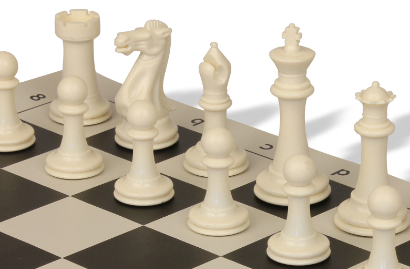 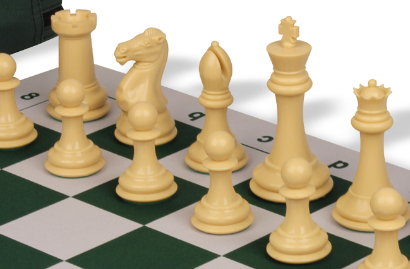 We offer ten different models of plastic chess pieces and five differnt styles of bags so you have lots of options a wide range of prices to meet your needs. 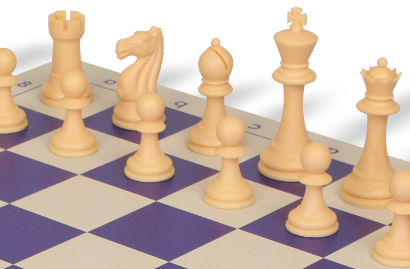 We offer volume discounts on quantities of more than just one and free shipping on orders over $75.